The special show, traditionally hosted alongside K 2019 under the known title of “Plastics shape the Future”, will illustrate how plastics can have a sustainable impact on our future, which developments have emerged today and which visions have the potential of becoming reality tomorrow. Centred on several topics, the seven-day event will offer expert discussions, kick-off speeches, entertaining presentations and exciting experiments. Explorations of economic and ecological aspects will also tackle problematic issues and provide solutions for discussion. 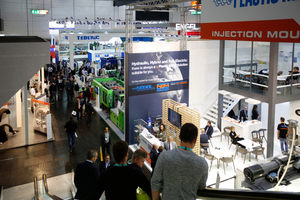 The special show is a project that was initiated by the German plastics industry under the aegis of PlasticsEurope Deutschland e.V. and Messe Düsseldorf. “Plastics shape the future“ promises to provide insights and previews for exhibitors and visitors of K 2019 as well as for the media and the interested public. The Science Campus K 2019 open platform encourages an active discourse between research and the industry. It also provides exhibitors and visitors with an opportunity to gain a comprehensive overview of recent scientific activities and results that affect the plastics and rubber industry and offers room for the exchange of information between universities and companies. 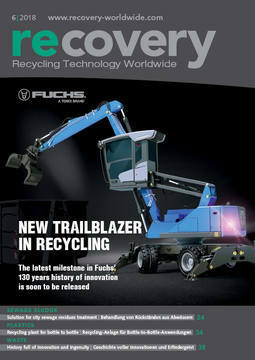 Special attention is also paid to the question of the young professionals for the industry, science and training. The key issues will be prepared by the participating universities, institutes, associations and funding agencies and induced and explored in presentations with the help of select exhibits. 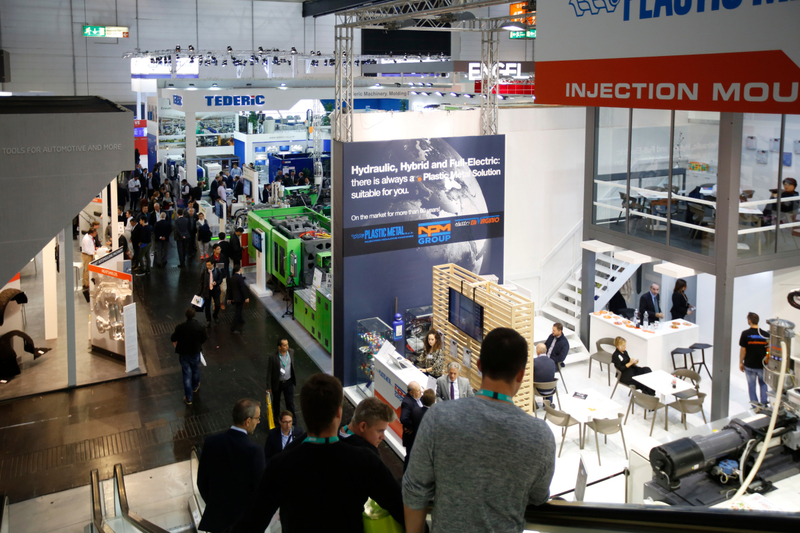 A total of 3000 international exhibitors are expected to attend K 2019 and show their latest developments from the areas of machinery and equipment for the plastics and rubber industry, raw materials and auxiliaries as well as semi-finished products, technical parts and reinforced plastics products. 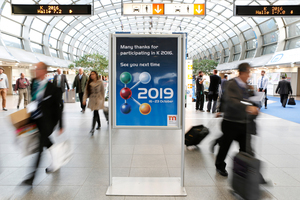 More than 200 000 visitors from all over the world are expected to flock to the exhibition centre in Düsseldorf to attend K 2019 from Wednesday, 16 October until Wednesday, 23 October, every day, from 10 am until 6.30 pm.